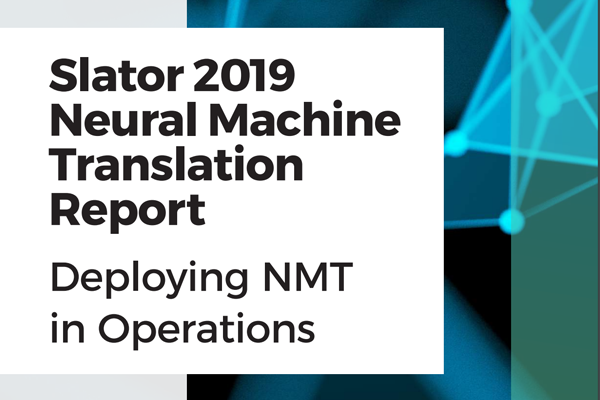 This Slator 2019 Neural Machine Translation Report: Deploying NMT in Operations profiles a dozen of the major tech companies and examines how they have aggressively stepped up efforts in machine translation and natural language processing. 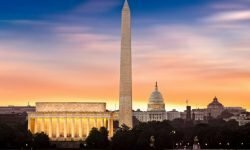 Through five case studies and nearly 30 commentaries from the buy (enterprise, government, and more)- and sell-side (LSPs), this report shines a light on the sentiment of industry practitioners towards current-state NMT technology. 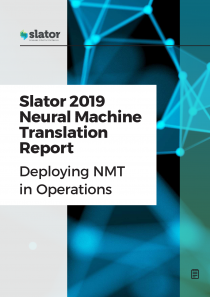 It examines the real-life application and impact of NMT as part of the translation workflow and revisits the emerging trends identified in the inaugural Slator Neural Machine Translation Report, published in March 2018. This report is about recent developments in NMT and how they percolate through the language industry supply chain. It is not a report on the nuts and bolts of competing approaches to NMT and it does not claim to provide an exhaustive list of all possible engines, APIs, and theoretical models. It surveys the current approach to and views on NMT of many of the leading industry participants based on prior Slator interviews, features, or case studies submitted for the purposes of this report. Furthermore, the report presents the current state-of-the-art in NMT as it is being deployed in actual business processes and illustrates, to the degree possible and in anecdotal fashion, NMT’s impact on pricing, speed, and other metrics. Finally, the report examines briefly the susceptibility and suitability of a range of industry sectors to NMT deployment. Slator’s easy-to-digest research offers the very latest industry and data analysis, providing language service providers, end-clients, and investors the confidence to make informed and time critical decisions. It is a cost-effective, credible resource for busy professionals.